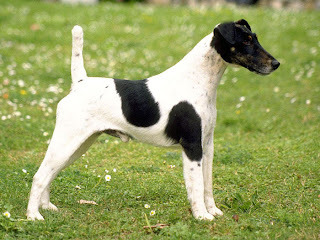 Smooth Fox Terrier is thought to be the oldest terriers having emerged in England during the 18th century as a fox-hunter and ratter. Even though, it is not very popular as other terrier breeds anymore, it holds immense importance due to the fact that many terriers have descended from it. Today this breed is known for its hunting capabilities and as a show dog.